From advanced selectors to generated content to web fonts, and from gradients, shadows, and rounded corners to elegant animations, CSS3 holds a universe of creative possibilities. No one can better guide you through these galaxies than Dan Cederholm. In this second edition, he tackles new properties and techniques, including micro layouts. Learn what works, how it works, and how to adapt for browsers where it doesn’t. Many of the CSS3 properties Dan discussed in 2010 now have wider browser support, which means you can feel even more confident putting them to use. In this updated edition, Dan has carefully refreshed code samples, removed old hacks that are no longer necessary, and written a whole new chapter on micro layouts. 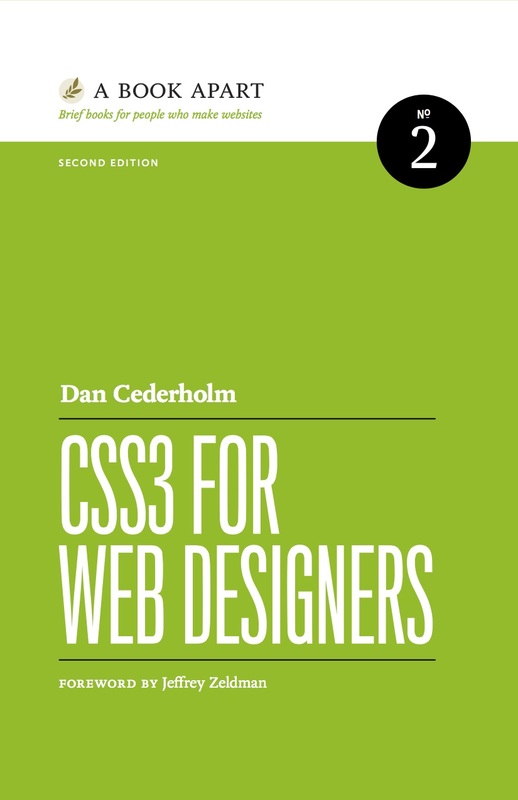 There’s no better time to dive in to—or polish up—your CSS3 skills.